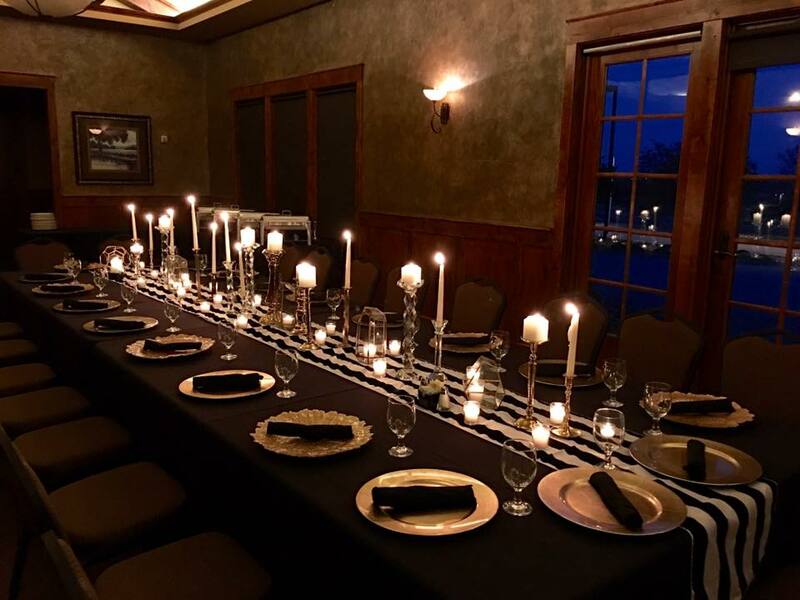 The Plantation Room is the perfect space for small wedding ceremonies, business meetings, private dinners for medium groups, and other private parties. The wall of windows create a beautiful backdrop overlooking our 18th hole. This room can be kept private or can be opened into our Fireside Room creating a more spacious feel for larger parties. 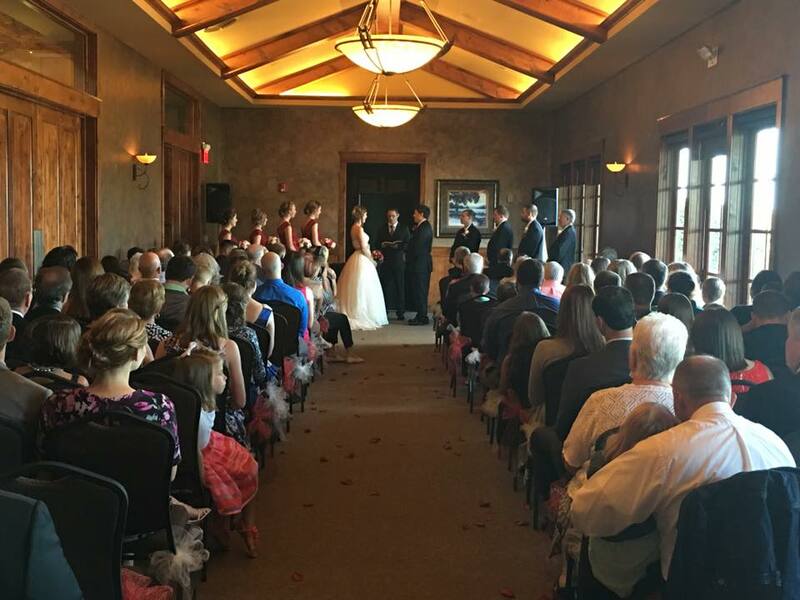 The Plantation Room has a maximum capacity up to 70 people. 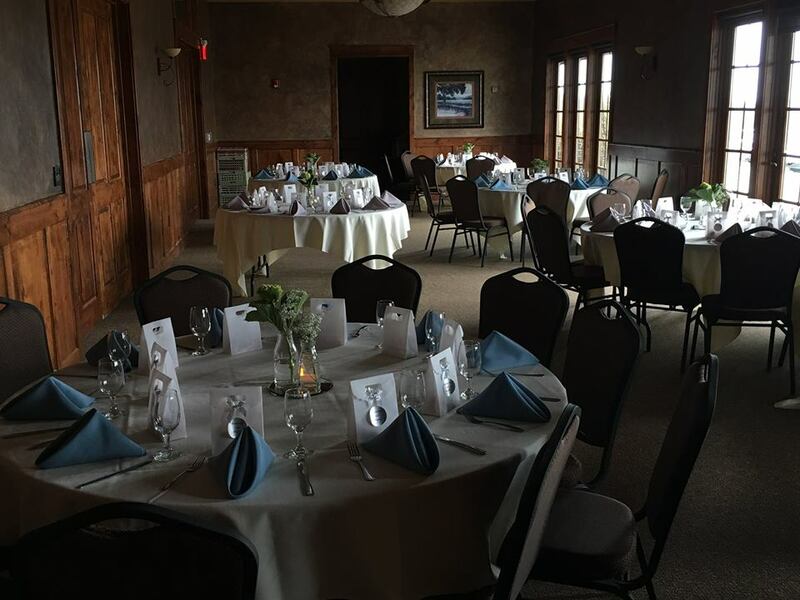 This room is available to rent for members and non-members of the club.